Reduced operational costs with quick access to information for status diagnostics, device data access and configuration changes. 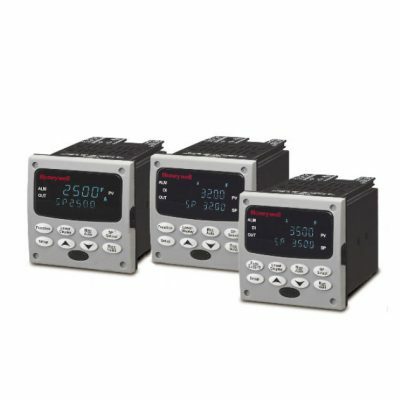 Easy to Install, configure, and operate. 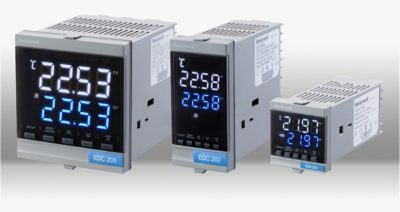 Built on a legacy of performance and reliability, our UDC2500, EDC3200 and UDC3500 controllers deliver even more power, more flexibility and higher performance. 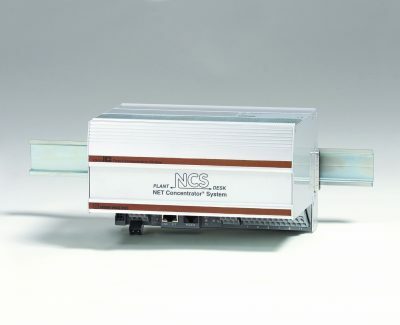 The CPMS Cathodic Protection Monitoring System monitors above and below ground impressed current cathodic protection systems to ensure that proper corrosion protection is in place and operating at the right levels.